GRAND MARAIS — When tourists start thinking about recreational opportunities in the Upper Peninsula, places like Marquette, the Keweenaw Peninsula or the Soo Locks might come to mind. 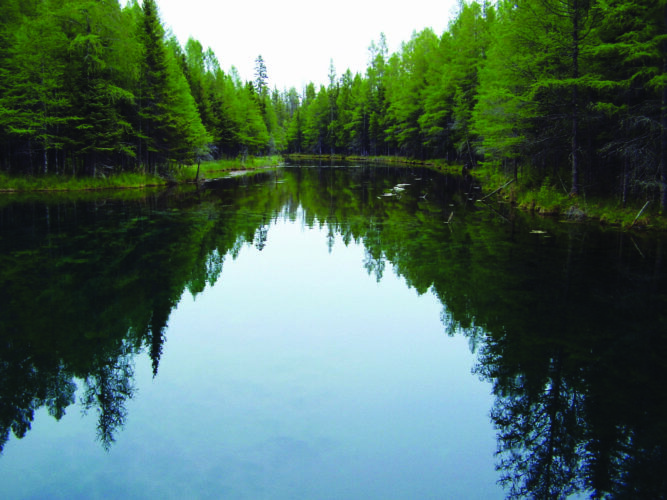 However, there is another great spot that can sometimes get overlooked due to its size — that’s Grand Marais. It may not seem substantial, with only about 350 residents, but it has everything you need for a summer getaway. 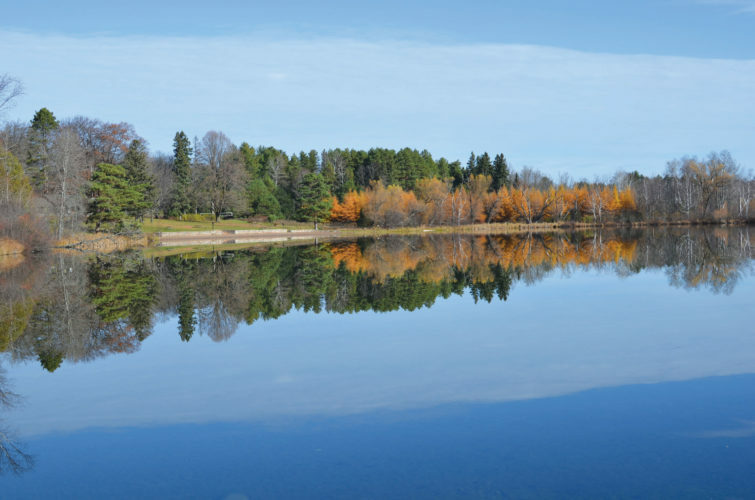 “We’re a small town, but we have an atmosphere that people may not get anymore,” Grand Marais website editor Cathy Egerer said. 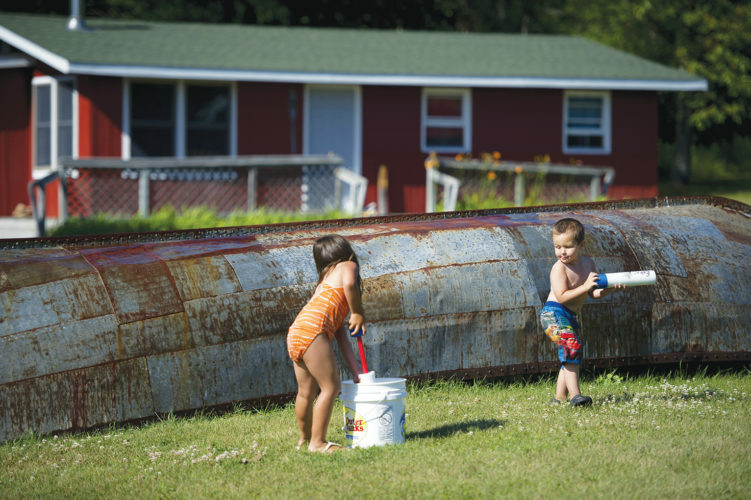 “We’re at the end of M-77, so we’re really remote, but we’re right on the water and the prettiest scenery in the state. “We also offer people a chance to just relax and enjoy their natural surroundings. We’re very low-key and laid-back, but we have all the basic services that people want. We have restaurants, motels, a gas station and grocery stores. 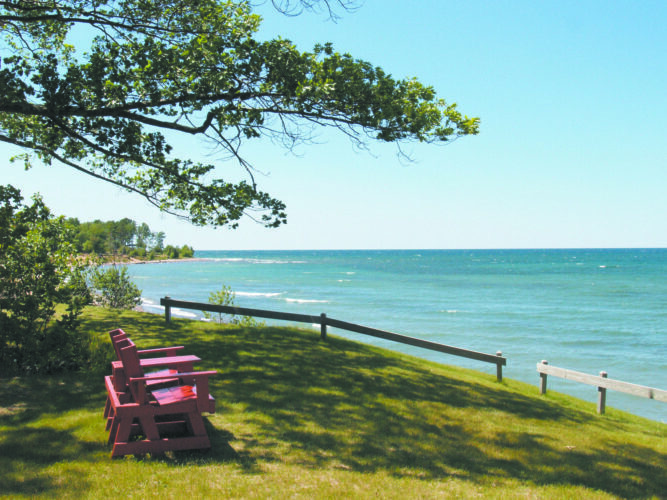 Grand Marais is not far from the famous Grand Sable Dunes at the Pictured Rocks National Lakeshore. 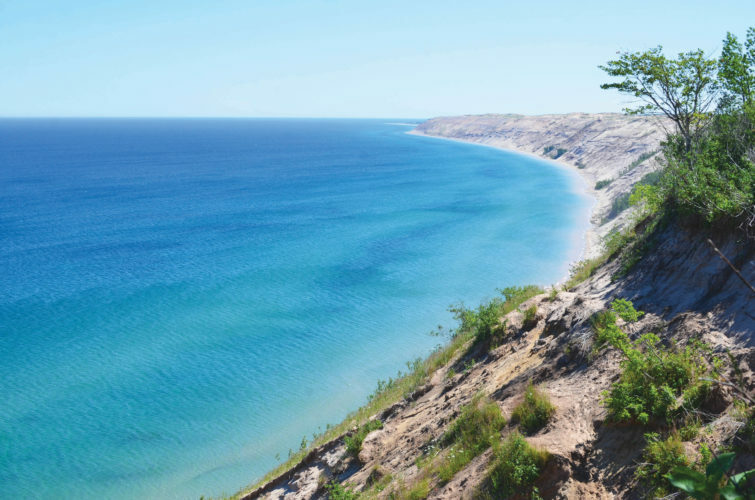 The massive sand dunes are one of the biggest attractions at Pictured Rocks and can be viewed from different areas. 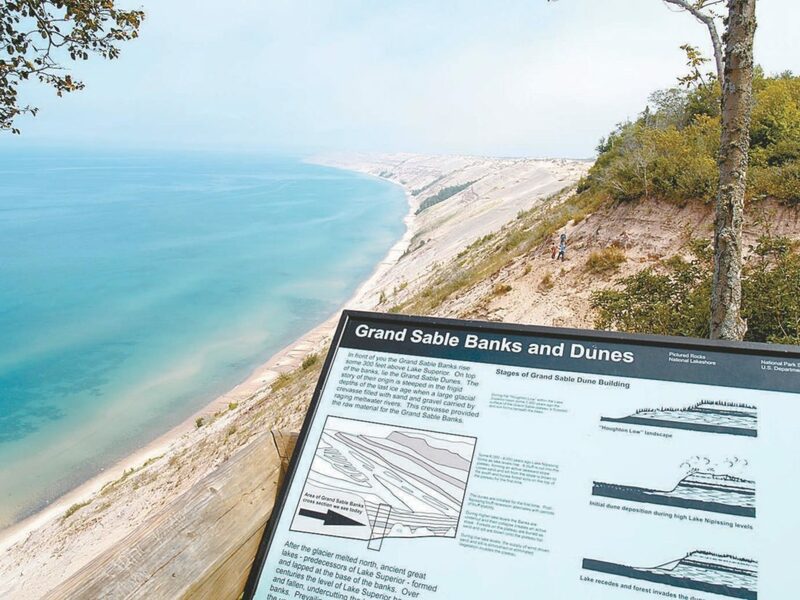 The National Park Service website suggests that the best place to view the dunes is from a trail at the beginning of the parking area near Sable Falls, a 75-foot waterfall that flows over several cliffs. The NPS also says you can access the dunes via the North Country Trail, about a quarter-mile from the Log Slide. The log chute is no longer there, but it gives you a great view of both the banks and the dunes. Although the dunes may be the big draw, Grand Marais has a lot more scenery to offer, especially around Lake Superior. 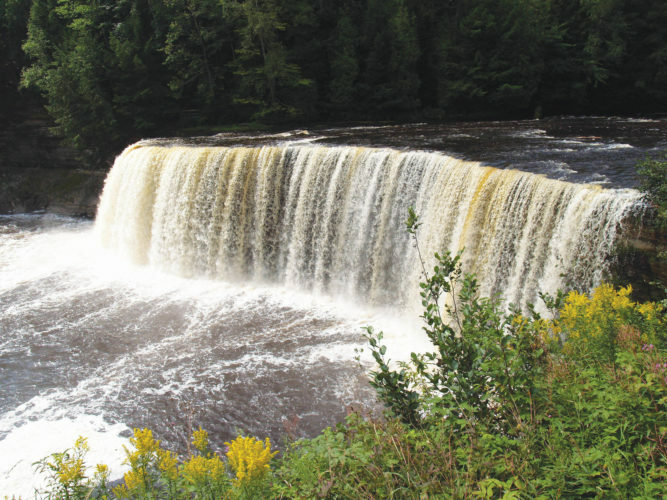 “There’s some beautiful waterfalls nearby and there’s some great hiking,” Egerer said. “You can also get some good fishing in at the lake and some offshore, too. We also have the sheltered harbor, so a lot of people like to paddle out there. Egerer says there are two main types of tourists who visit Grand Marais. Some visitors have been coming up for a number of years, whether to camp or visit relatives who have a cottage in the area. The others come up to see Pictured Rocks and take in the surroundings as they head to Munising. Regardless of which group they fall in, she said the area has a lot to offer to visitors, whether they want to be active or just chill out and relax with a book. Grand Marais is also popular when the temperatures start to drop. Egerer said there is a wide variety of fall and winter activities that tourists like to partake in. “People really like to do woodland walks in the fall when the colors turn,” she said. “We also have lots of snowmobile trails in the area and a groomer club that groom the trails every night. There are also cross country skiers that go just outside of town, while others like to go snowshoeing, and there’s been an uptick in fat-tire biking, too. All in all, Grand Marais has a lot more to offer than most tiny towns and Egerer encourages people to come and scope out the area. “When they leave here, most people say they can’t wait to come back,” she said. “Many of them come from metropolitan areas and they want to go to a place that is serene where they aren’t dealing with traffic and noise. “This is a very special place and it’s a relaxing getaway. When they say they want to come back, we’re always happy to hear that.